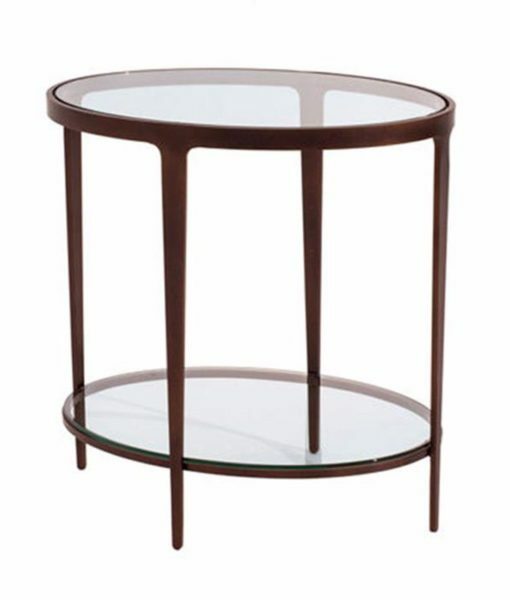 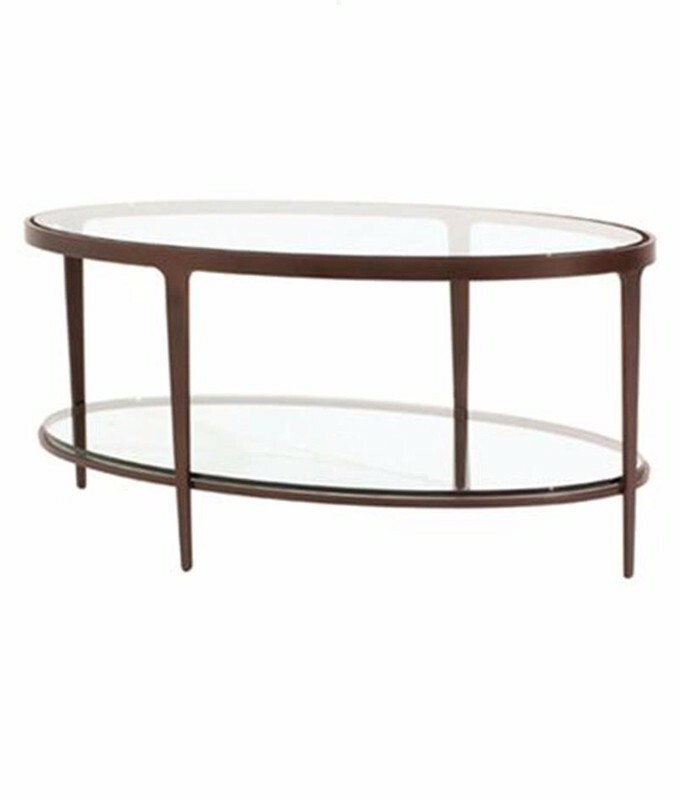 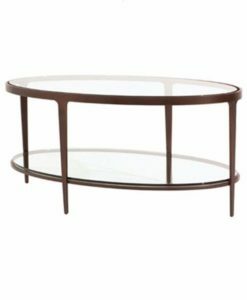 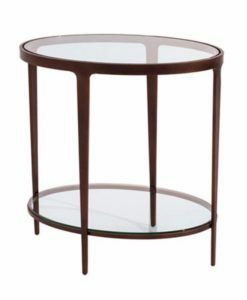 There is a coordinating Ellipse end table. . Numerous metal finishes and tops are available.